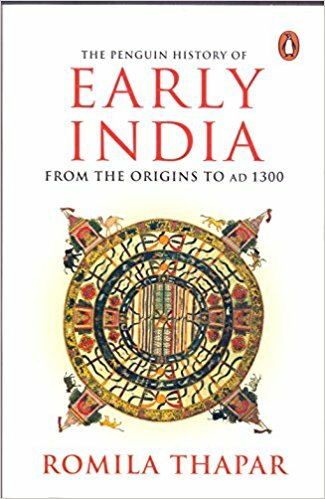 History of Early India: From the Origins to AD 1300 by Romila Thapar is probably the most authoritative book I have read on this topic. 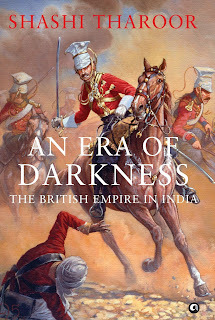 But even when I say this do keep in mind to never mistake this book as a light read, this is a very intense information packed book which may even break the most avid fan of History. I actually slept off few nights reading this book. Now while reviewing this book I faced a challenge that forced me to take a different approach in reviewing this book. I shall be reviewing this text from two perspectives, both as a light reader and as a history graduate’s wholesome book for better understanding of this book and it's targeted audience. 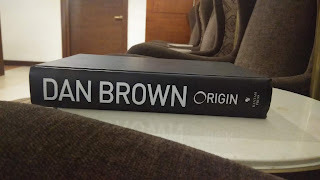 For a reader who just wants to explore the early history of India and its relations with contemporary for non-academic purposes or for a light reader who need not mug up so many details, the first few chapters may seem very interesting especially because of the limited data, language, interpretation etc. But as this reader continues he/she may notice that this lively book later tends to lag and dry up causing them to stop halfway. Such a reader may not agree with the blurb that says “brings to life thousands of years of India’s precolonial history” but feels the author instead kills and bury it. When I used the word “wholesome” before I wasn’t meaning the author Romila Thapar just covered all major topics related to the subject, what I actually meant is that the author puts down all the information one can possibly find to this date and leads to all possible interpretation one can think of. Most of the information provided in the book are way too detailed that you often forget those intrinsic details by the time you finish it. 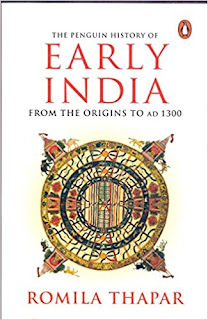 But for someone who needs to critically study the history of early India, this book can be considered as a bible with all data’s and references you will ever need to write a research paper which makes their work much easier. The major amendment in this book when compared to its previous edition is the chronological timeline which is limited to AD 1300 instead of the traditional AD 1526 which failed to cover the significant period from AD 1300 to AD1800 proportionately. This edition also includes some new data leading to leading to fresh interpretation while not completely ignoring the old arguments which the author consider relevant to this date. Even when I say this, a post graduate student may consider these details a necessity for their academics and the author is kind enough for quoting data/ content from various historical documents which makes their research work much easier. 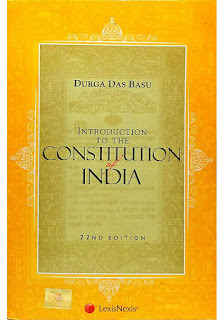 The author throws light and critically analyze these intricate details which many books I have read lacked, she also guides us to conclusions which again was never put forward in other books on the same subject. These factors make this book stand apart from other books in this genre. Overall, an information-packed book which will even suffice the needs of a research scholar but also tries hard to keep it interesting enough even for a light reader which is something remarkable when other books fail to balance making this the most authoritative book on this subject. Highly recommended for research scholars.